We had a ripper of a party to celebrate our 4th Birthday, thanks to everyone that came along. It's been a a crazy ride so far, have a read of the article from Crafty Pint, giving a brief run down! Grant caught up with Matt K on all things Modus, in context of the recent Indies Champion Brewery wins and our 4th Birthday. Concrete Playground picked Former Tenant Red IPA as the top beer to choose during Winter. 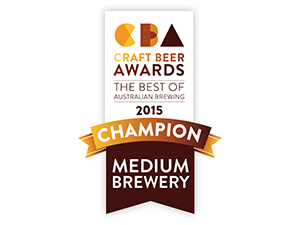 Modus will again attempt to 'push the boundaries' at this year's GABS beer, Cider and Food Festival, producing a 'big, black IPA'. It's been a landmark year for India Pale Ale (IPA) in Australia. 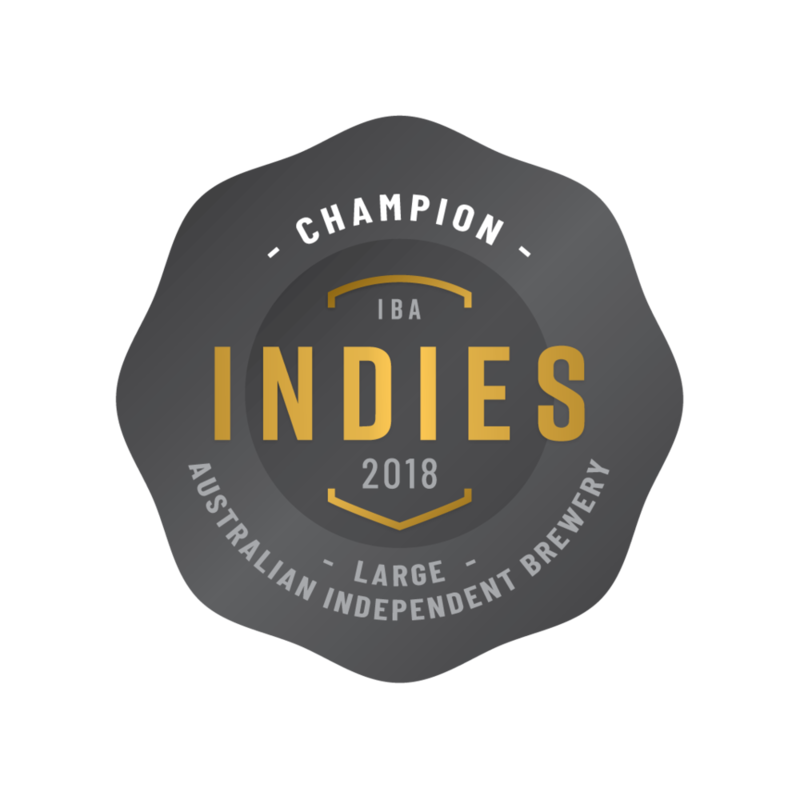 Thirty IPAs were voted into the influential GABS Hottest 100 Craft Beers poll in January, indicating Aussies' increased thirst for these somewhat polarising brews, highly hopped and typically stronger in alcohol content than standard pale ales. LOOKING for a good excuse to get on the cans? 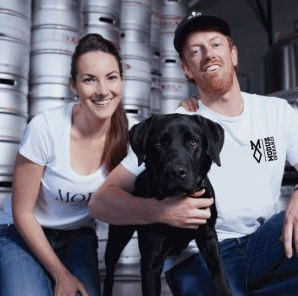 Mona Vale craft beer maker Modus Operandi Brewing has a few good reasons why you should, as tinnies are making a comeback. A Session IPA has become the third permanent beer in cans for Sydney’s Modus Operandi Brewing Company. The 4.1 per cent ABV IPA is hopped with Simcoe, Citra and Chinook, Modus co-founder Jaz Wearin told Australian Brews News. When husband and wife Grant and Jaz Wearin decided to open a brewery, they needed a quick education. They found it in the US, where they hired a campervan and spent six months touring breweries, sometimes even volunteering their labour in exchange for learning the tricks of the trade.